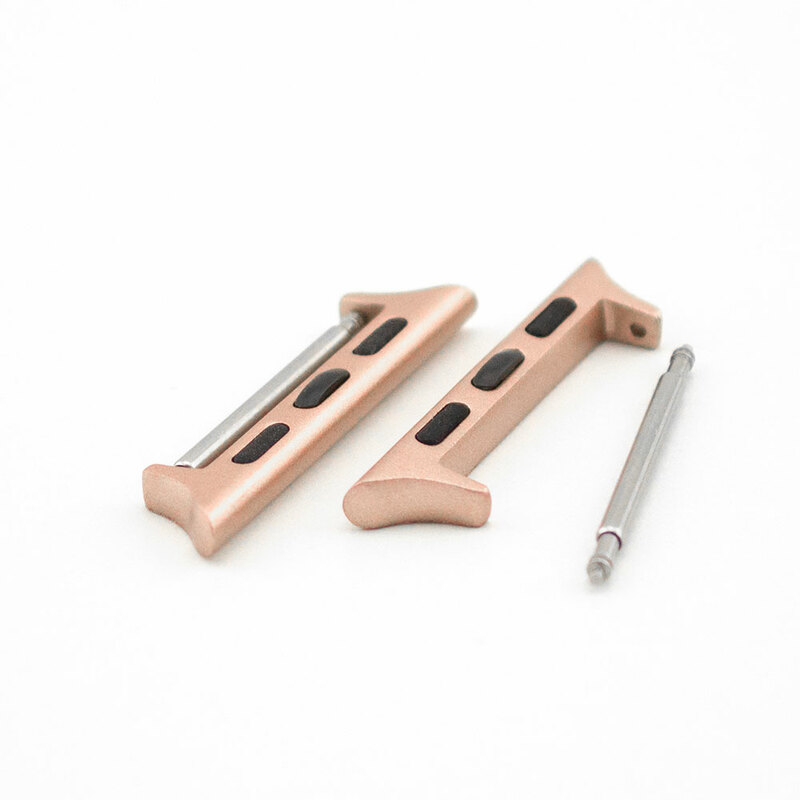 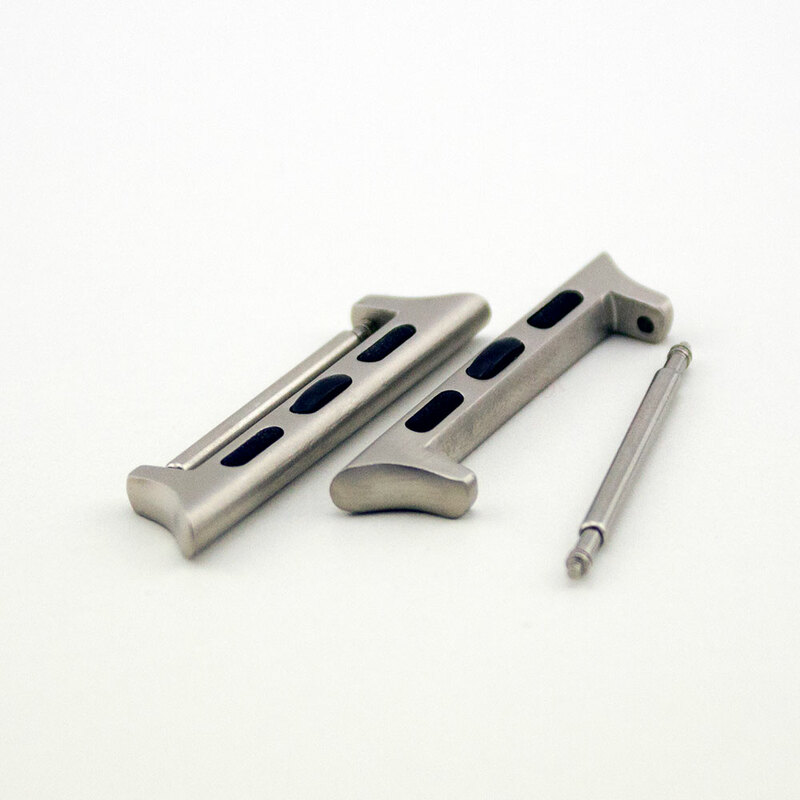 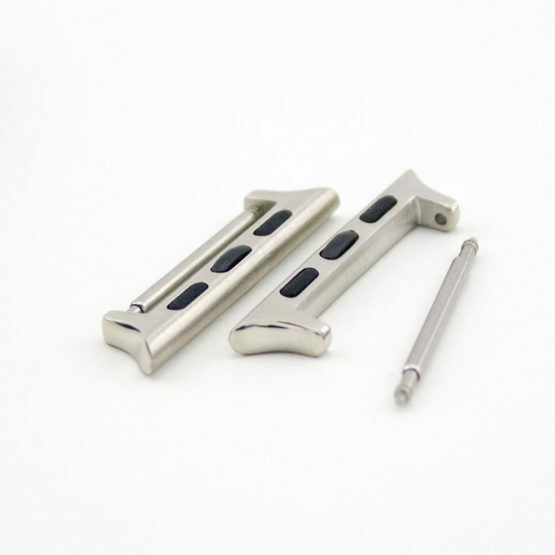 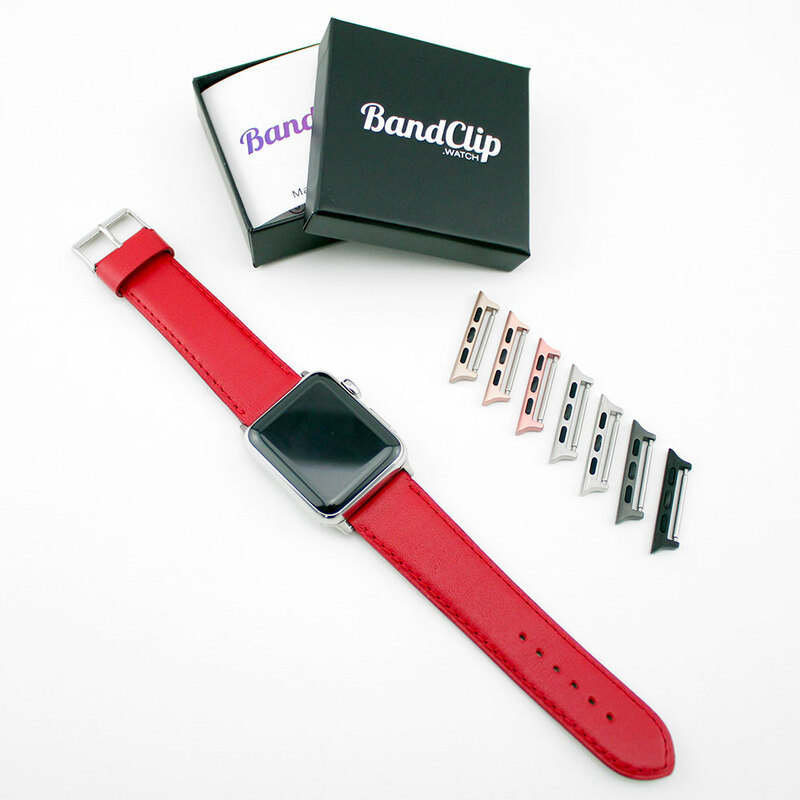 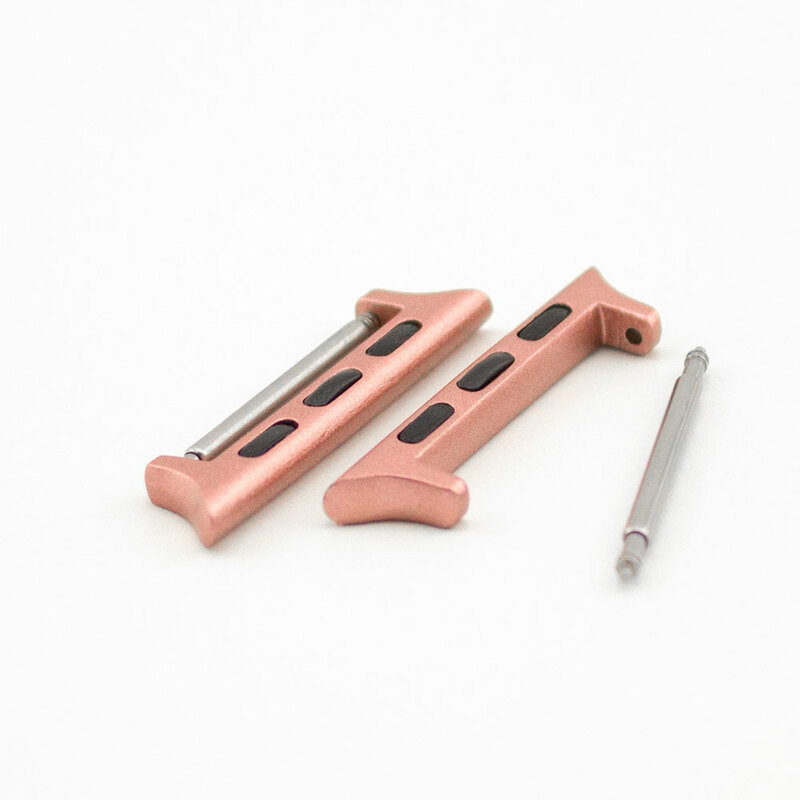 Pair of BandClip in 7 colors, in stainless steel and in 38mm or 42mm, to match your Apple Watch. 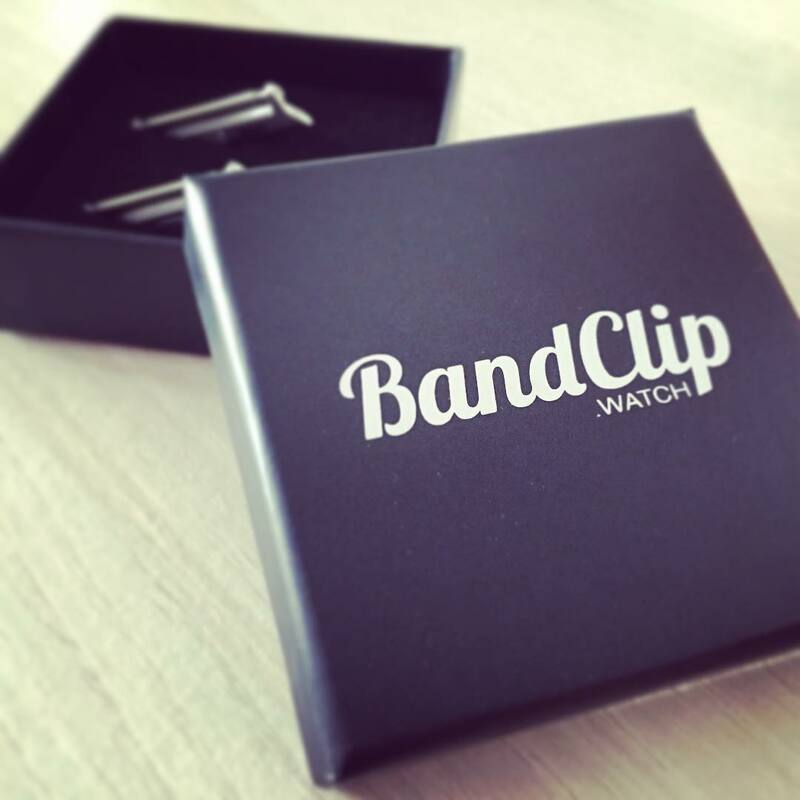 BandClip adapters for Apple Watch. Available in stainless steel or matte aluminium. 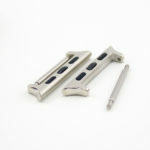 Sold by pair and available in 38mm and 42mm. 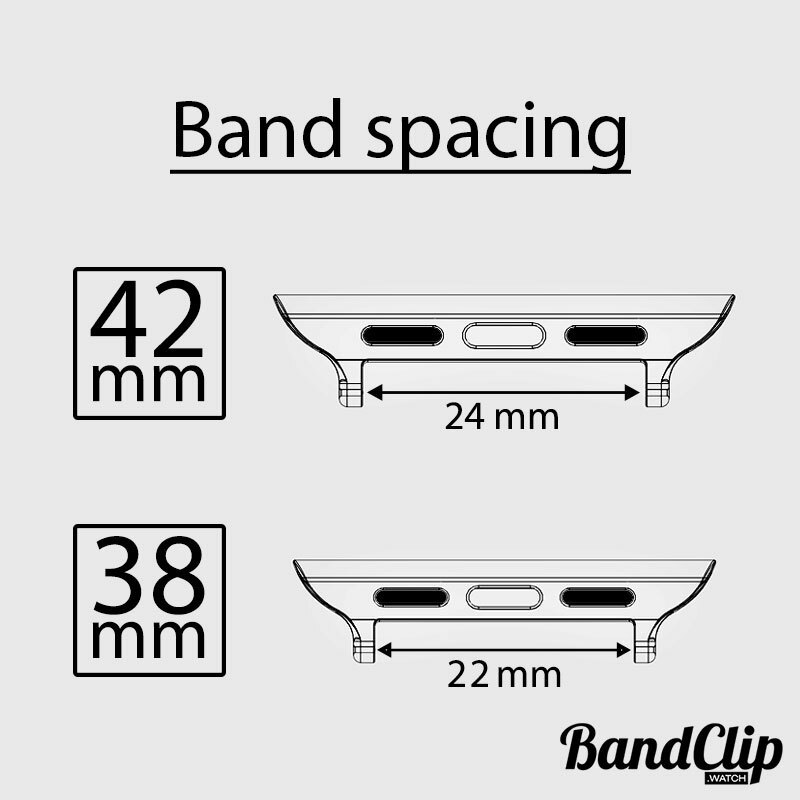 The content of the product includes 2 telescopic rods to slip in the watchband. 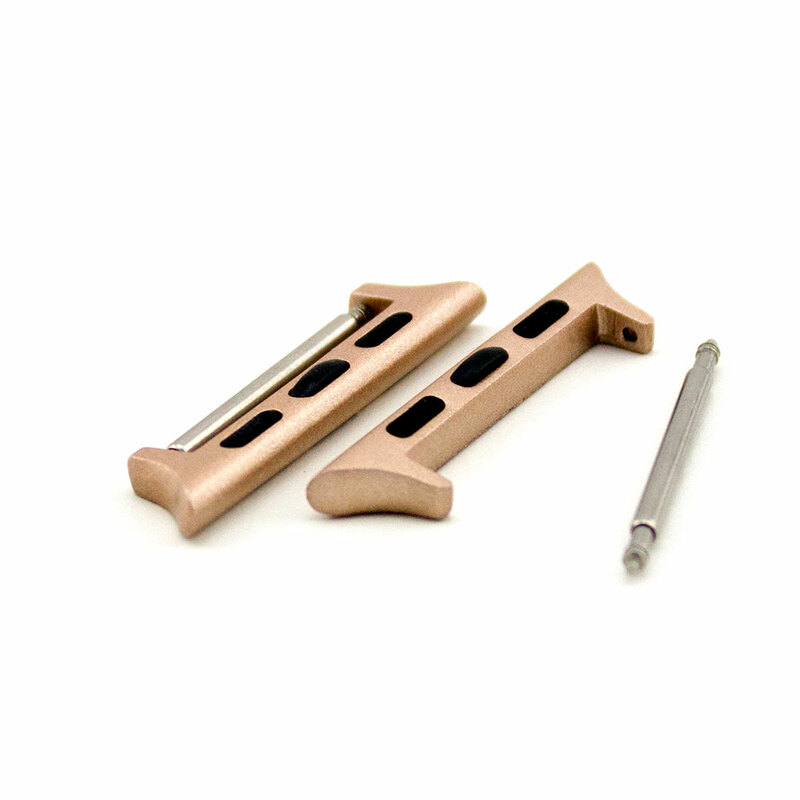 Doesn’t require any screwdriver or any tools. 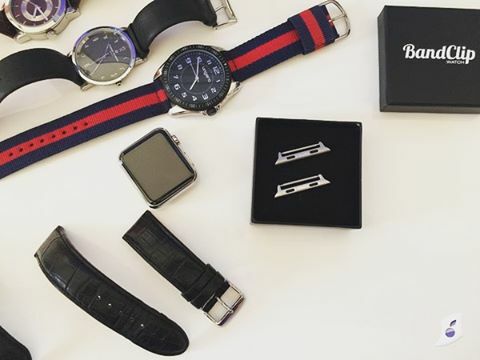 Only items that have been purchased directly on our website. 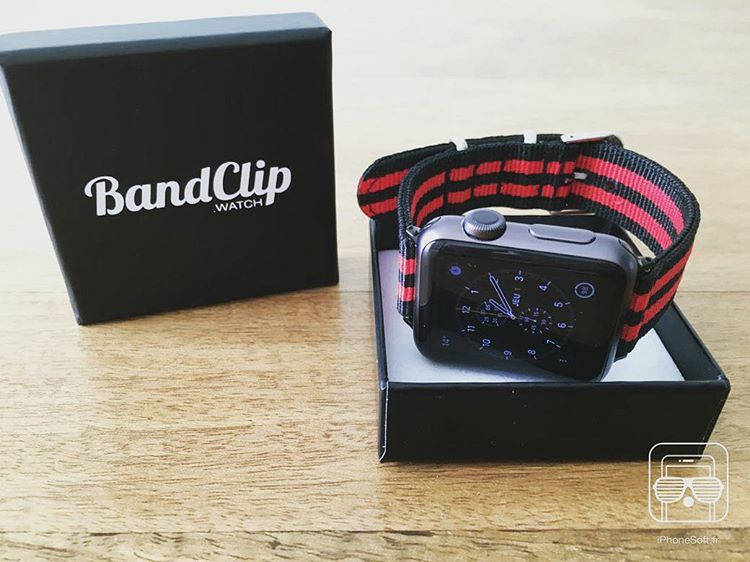 Mount the watchband you want on your Apple Watch! 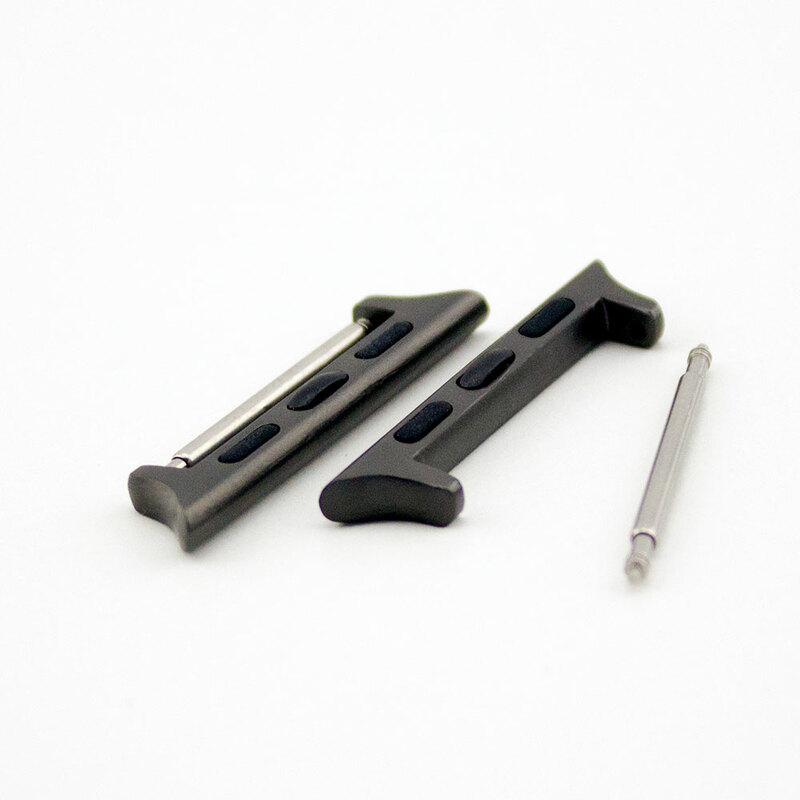 Thanks to these adapters, give a seconde life to your favourite watchband.Very quick to mount, for a strong result (screwdriver included).